Decorating your room can be stressful! You want it to look as cute as possible for V-Day, but you don’t know where to start. It seems like an overwhelming task, with all of the different nooks and crannies that your room has. However, redecorating your room is much like cleaning your room in that it is far easier to do when you break it down into sections. By breaking it down into sections, you can take it a step at a time. First let’s take a look at your floor. 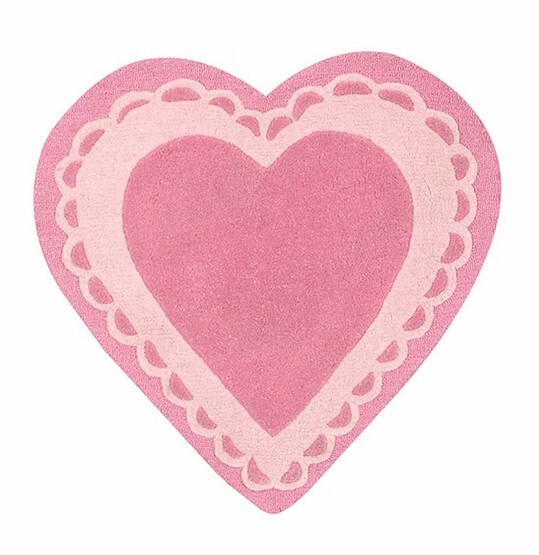 In order to get your desired Valentine's Day look, we just a heart shaped rug like this one. The great thing about this is that you don’t have to ditch it after February 14th...it’s the sort of decor that is perfectly acceptable to use all year around. The next thing is your walls. The walls of your room are the perfect blank slate for festive, damage-free decorations. 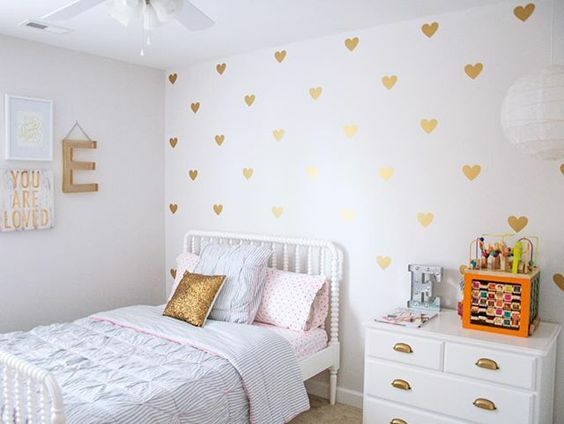 Cover your room with adorable heart decals to spread the V-Day love. Moving onto your bed. Try this reversible comforter set for a subtle touch. The inside is decked out with hearts, while the outside has some beautiful rainbow action going on. Once the holiday is over and you’ve decided you’ve had enough of the hearts, you can flip it over. 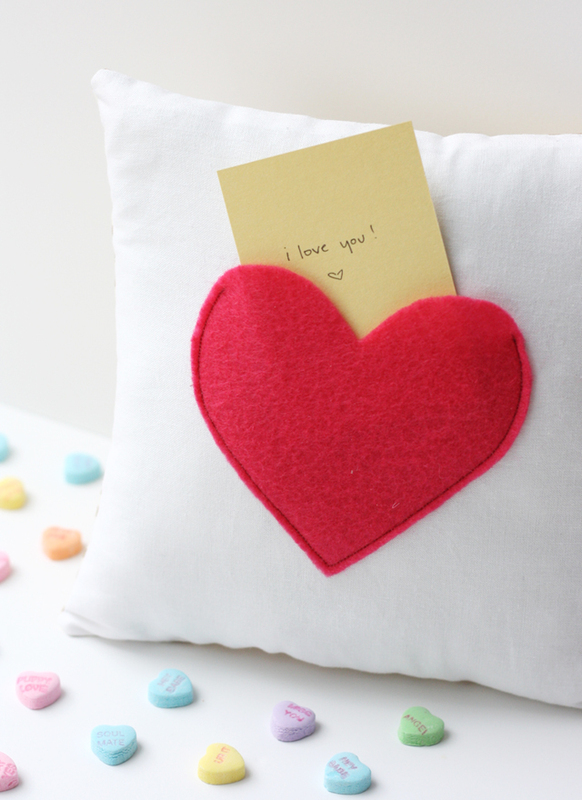 You can also make this perfect pillow for stashing away all your valentines. Your door is the first thing people see when they come into your room. 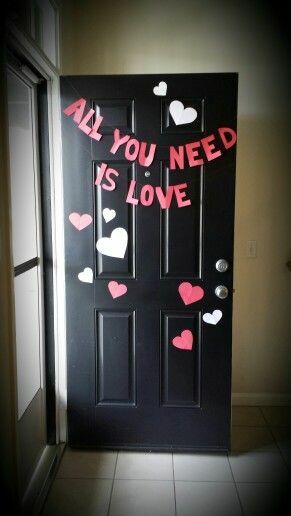 Hang a cute garland like this one...pick your favorite love-related quote to use. 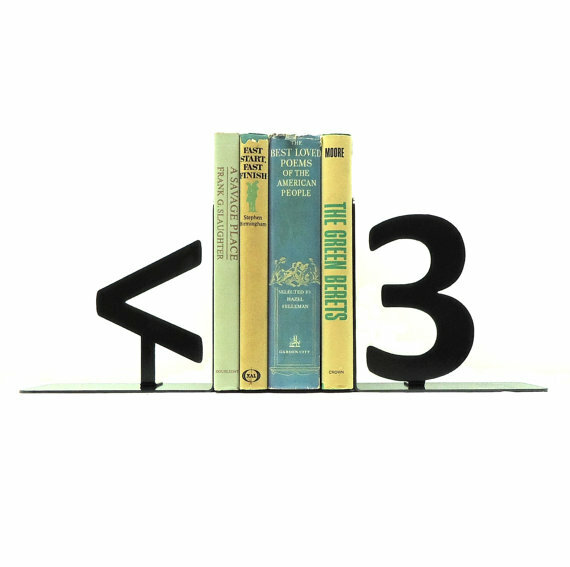 For your dresser or desk, DIY these techy bookends. Then, fill the space with your fave romantic reads! 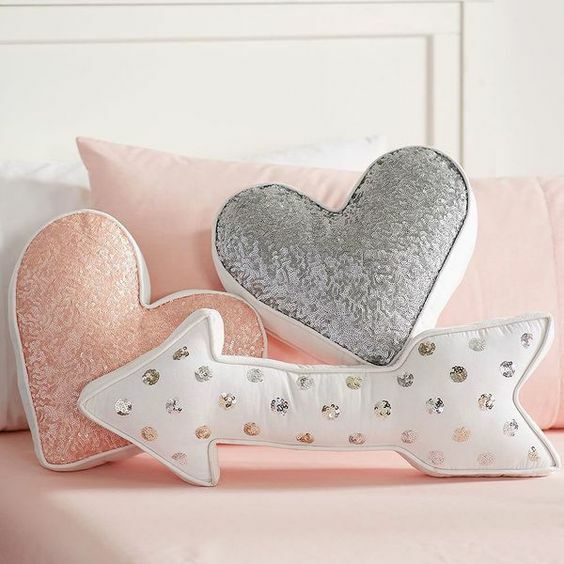 How do you decorate for Valentine's Day? Let us know in the comments!